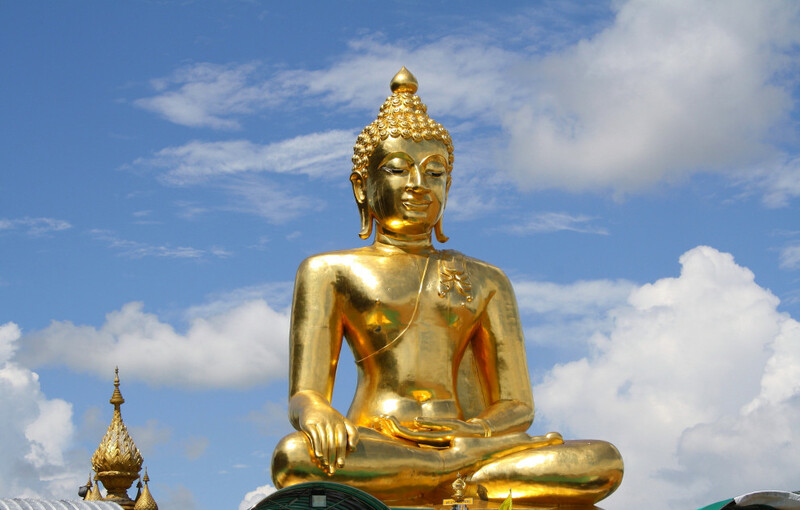 Historians believe the Buddha had been covered with clay by Thai monks several hundred years earlier. After realizing their country would soon be attacked by the Burmese army, these monks covered their precious golden Buddha with an outer covering of clay in order to keep their treasure from being looted by the Burmese. Unfortunately, all of the monks were killed in the attack, but their well-kept secret of the golden Buddha remained intact until its discovery in 1957“. Slowly we as parents stop seeing this golden core, the child’s true essence. We start to see our children like the buddha above, covered in cement – no longer shining. We get caught up in our thinking, we start to say things that may tarnish our children and starts to dull that golden core.